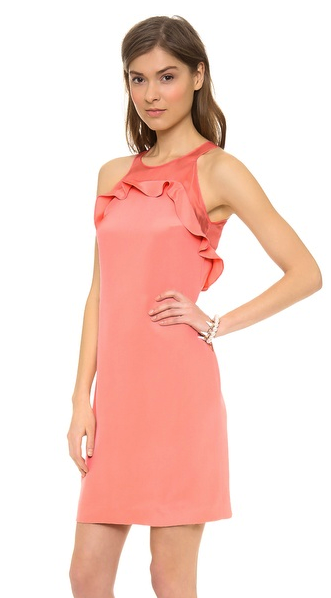 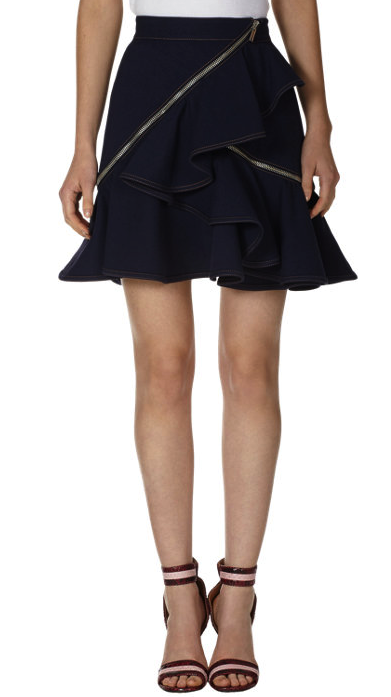 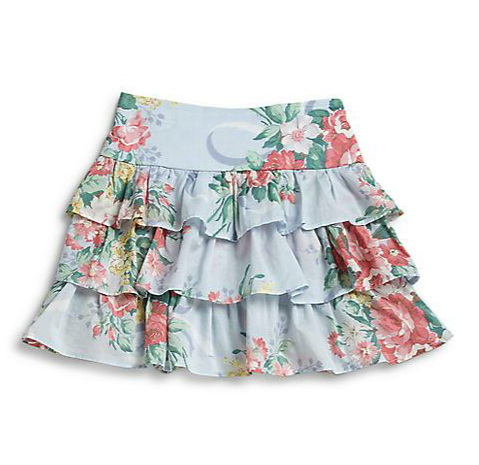 Sorry, I couldn’t resist the obvious “Ruffles” reference picture… Always chic and feminine for the ladies and yummy too! 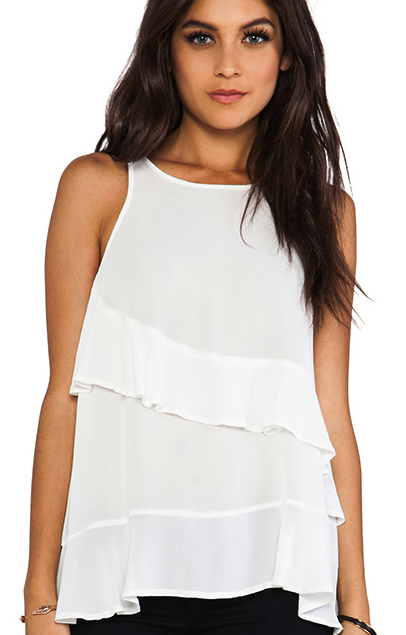 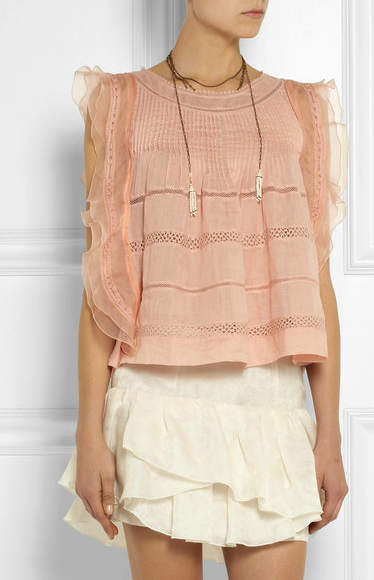 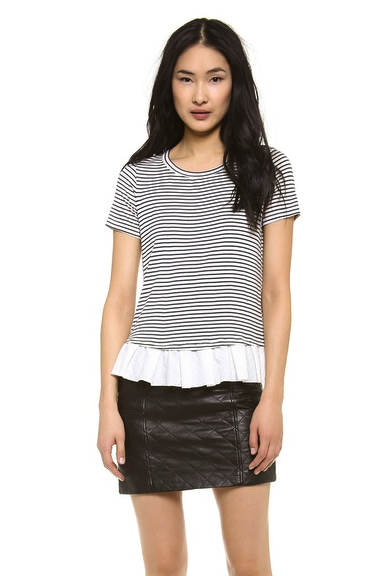 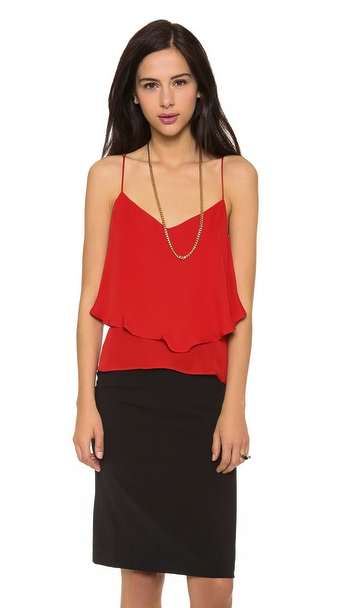 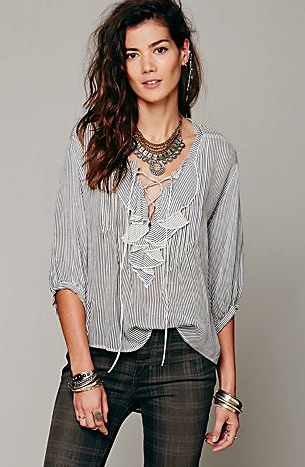 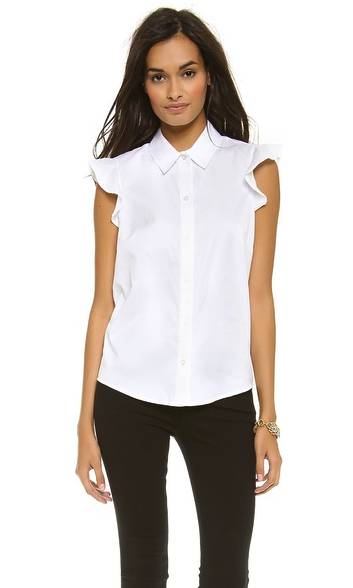 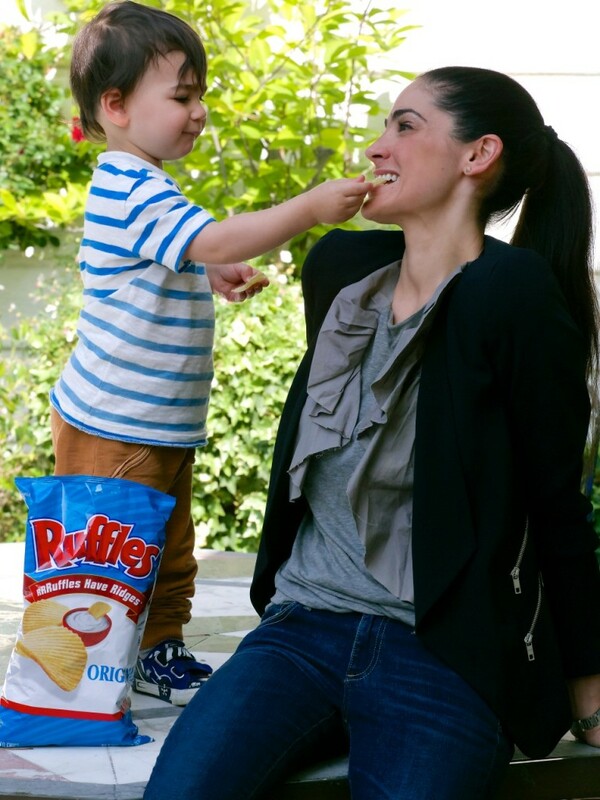 Believe it or not – I love ruffles. 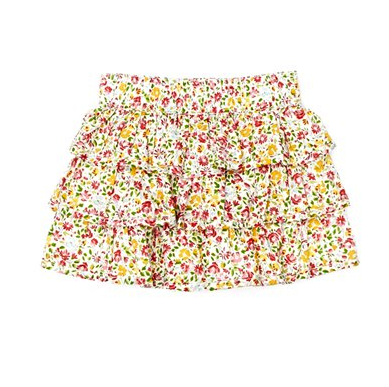 I am not a girly girl dresser – you will most certainly see me in jeans about 50 times more than you will see me in a dress, but a little flourish I can’t resist. 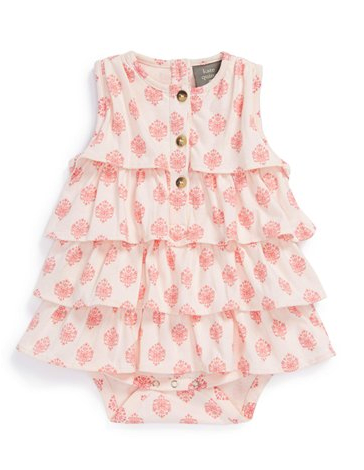 Ruffles often insinuate sweetness – which they can be (and there is nothing wrong with that – especially with little girl clothes) – but in actual fact there is so much more to ruffles. 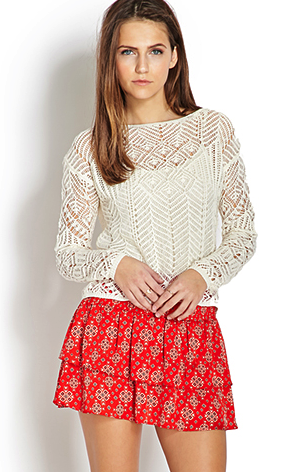 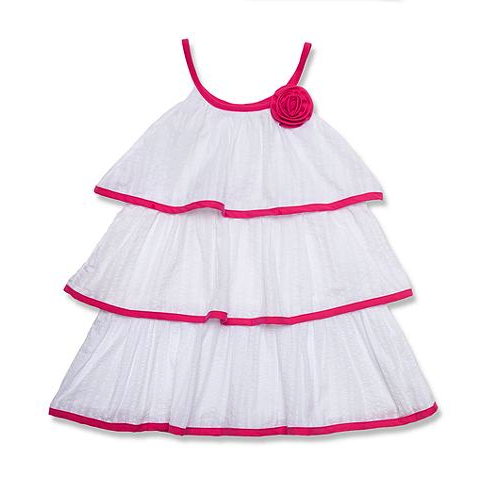 They can be modern, architectural, bohemian, ironic and, of course, feminine. 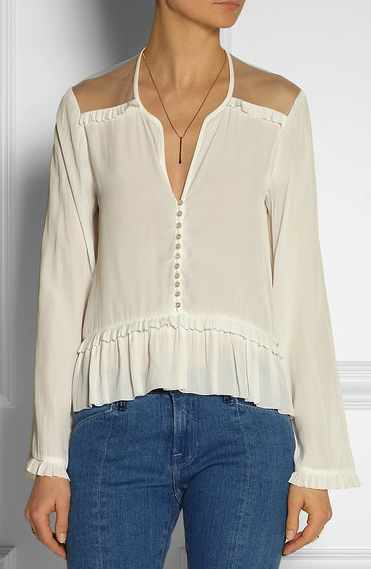 A ruffled mini with a distressed tee and some great ankle boots or a pair of skinny jeans with a ruffled top give that perfect effortlessly elegant look. 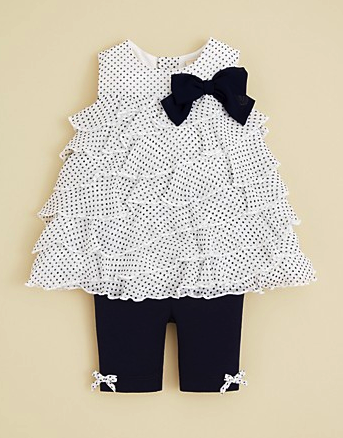 I describe my personal style as classic with a twist – sugar and spice – and a great piece with some well placed ruffles can be the perfect item to give your look that extra something it needs. 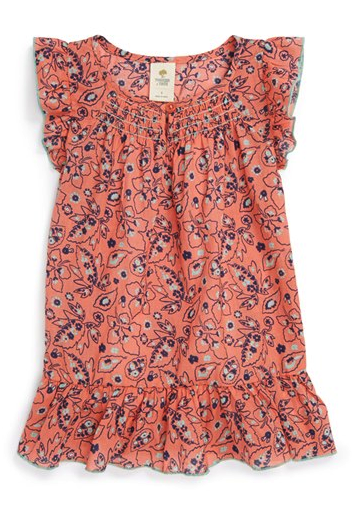 Its a fun, flirty look that can be dressed up for all those summer time weddings we have to look forward to or dressed down for a casual afternoon at the park…. 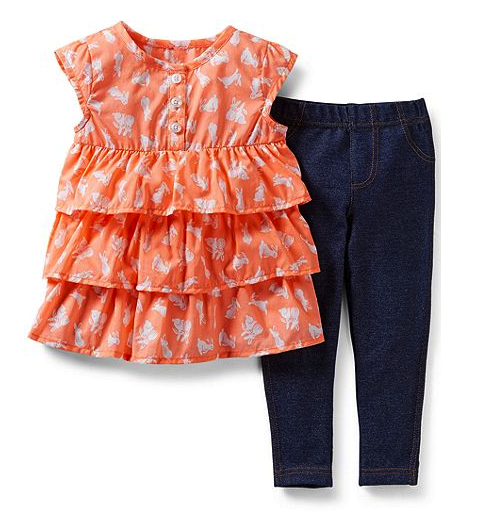 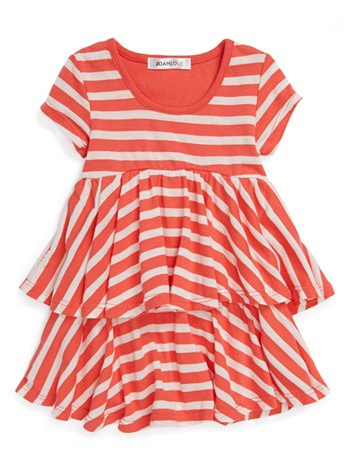 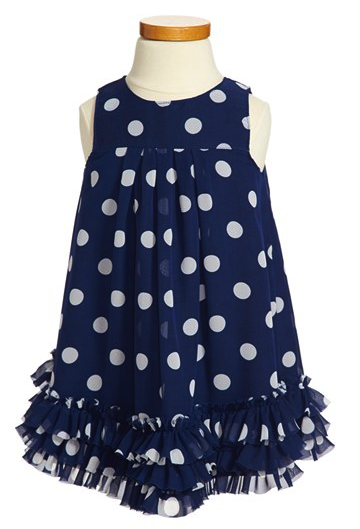 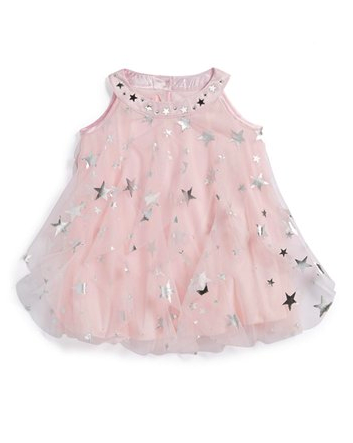 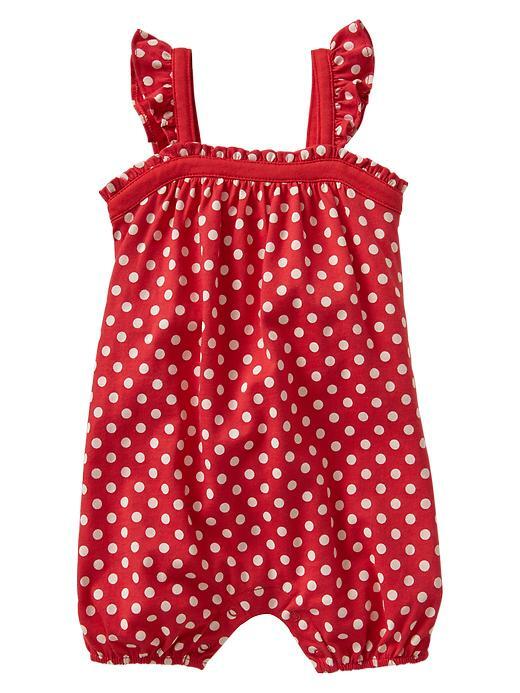 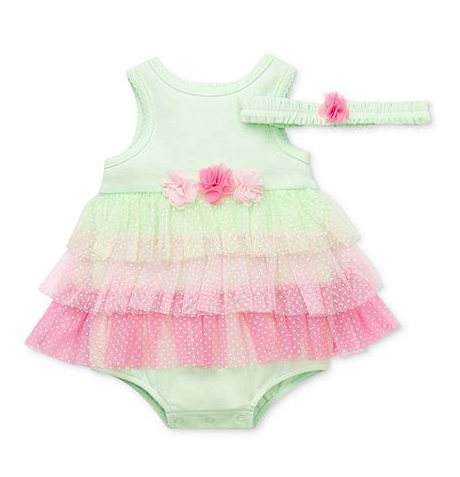 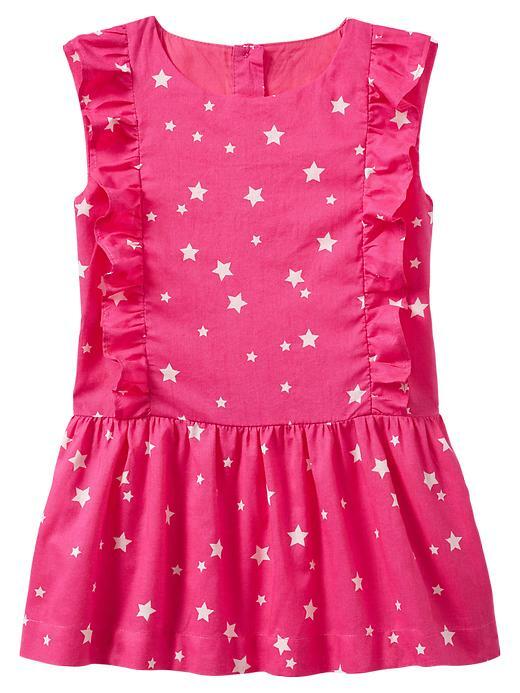 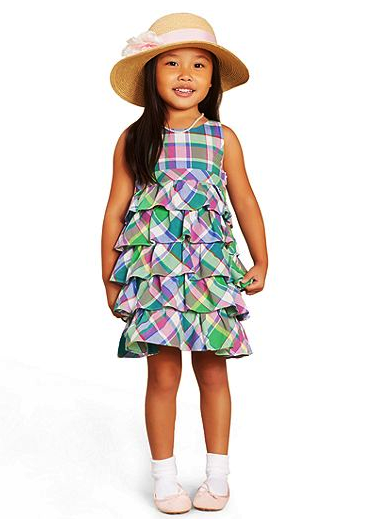 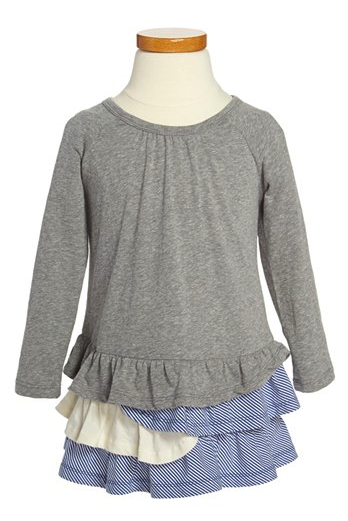 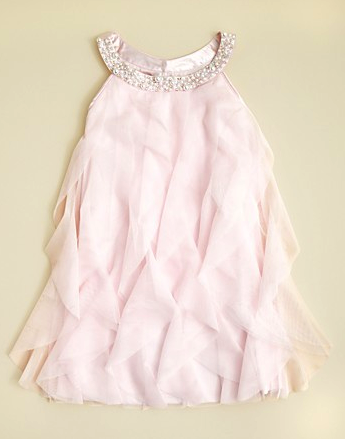 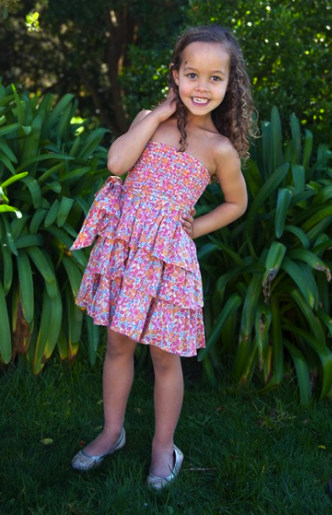 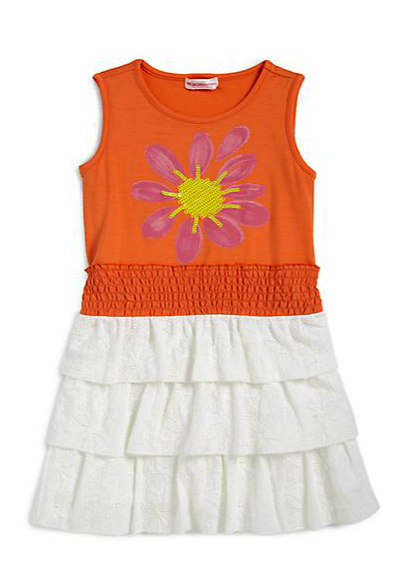 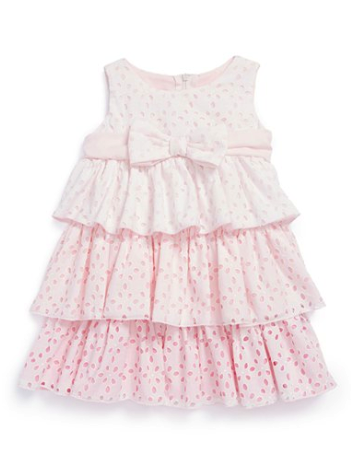 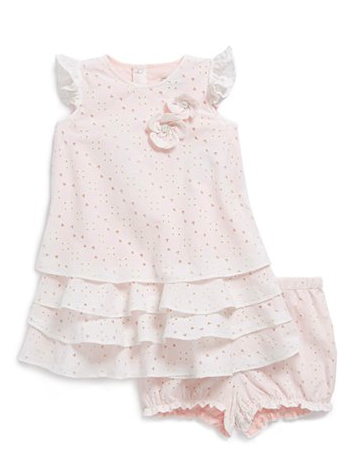 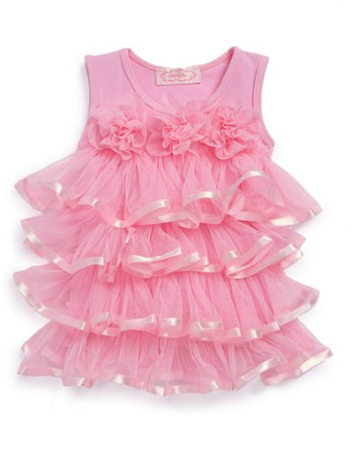 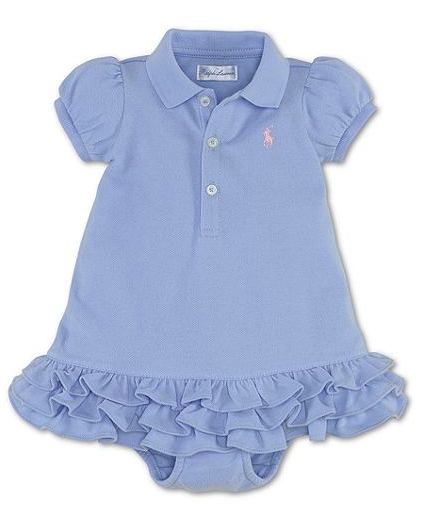 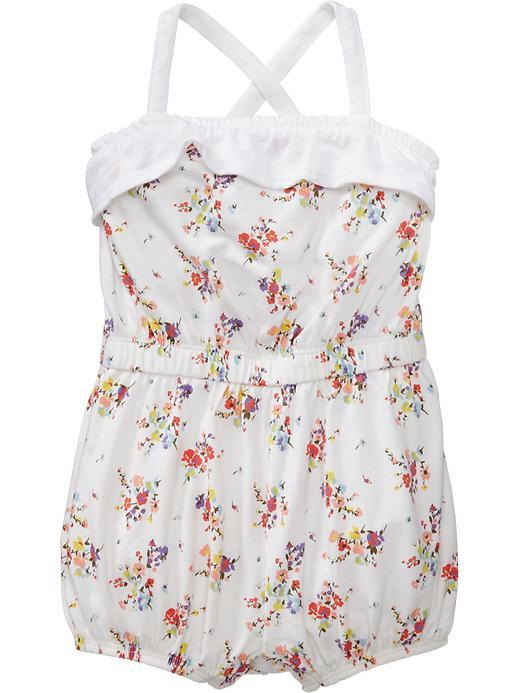 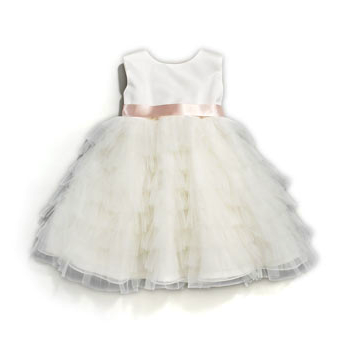 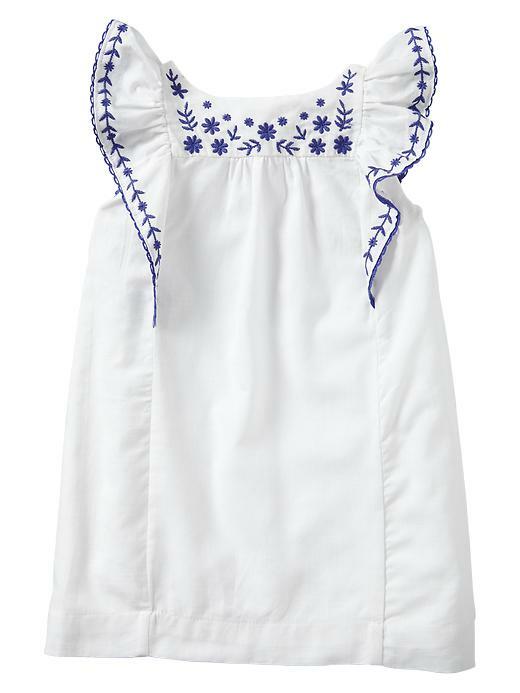 For our little ones, nothing could be cuter than ruffles – dresses bloomers, skirts (tutus!) 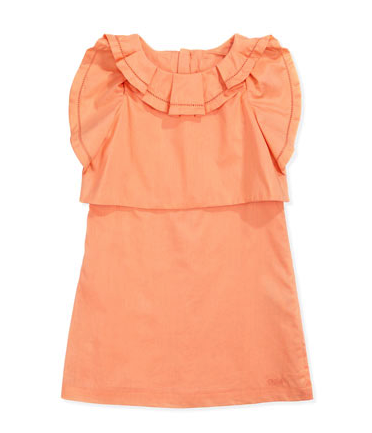 and tops all look that much daintier with a little flourish (plus easter is coming up -ruffles are perfect for your little lady). 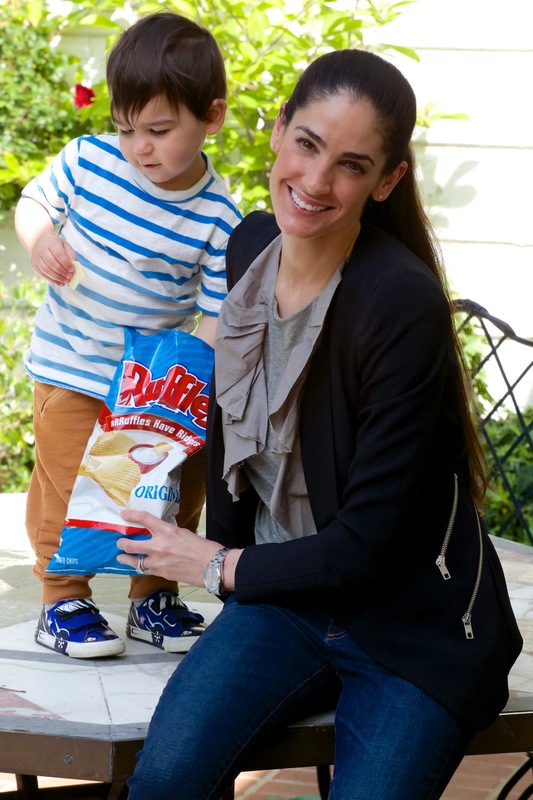 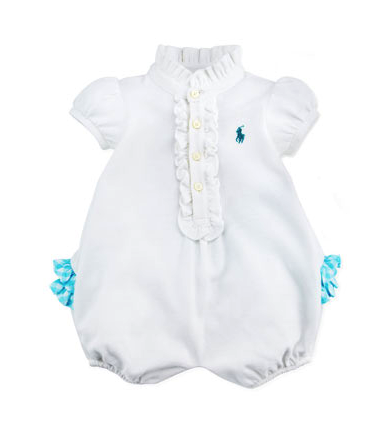 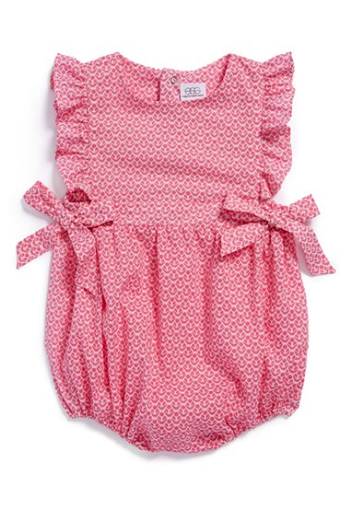 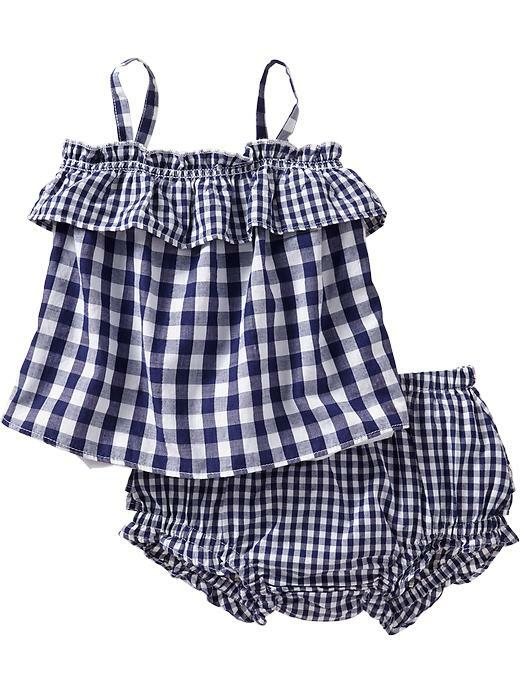 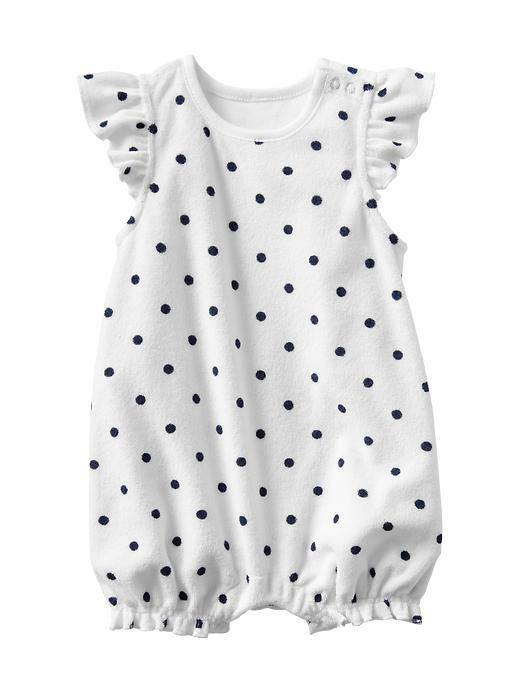 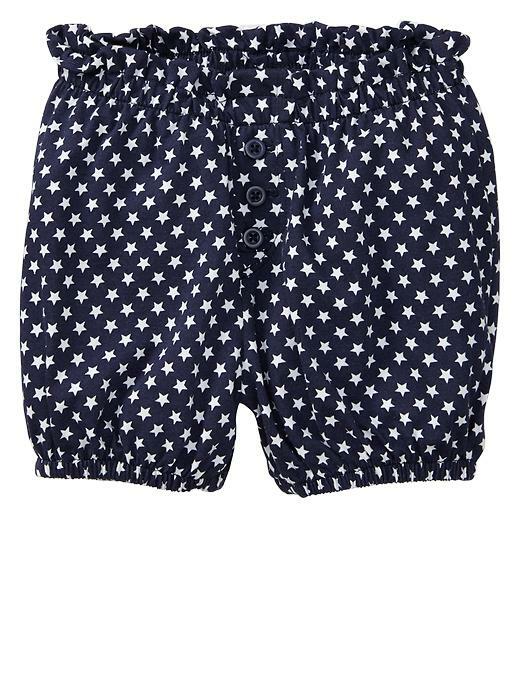 Check out some of my favorite ruffles for us and the little ladies (sorry Max – not much of this for little boys – makes me wish you had a sister though)!